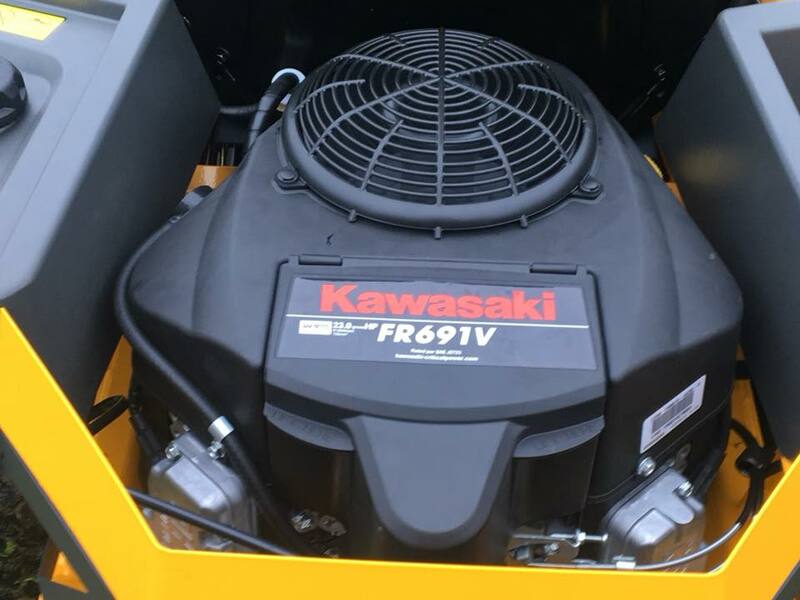 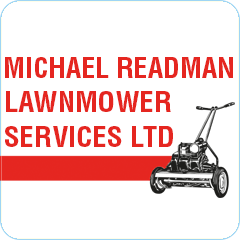 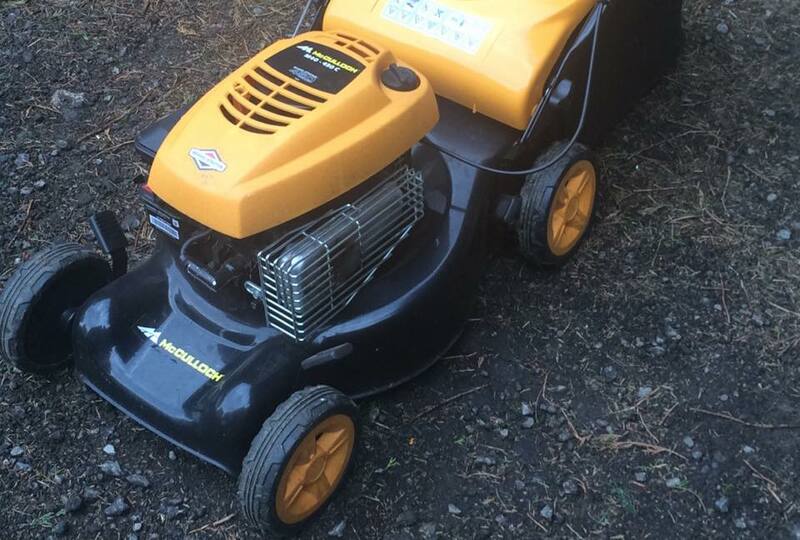 Michael Readman Lawnmower Services Ltd is based in Newton on Derwent, near Pocklington, York. 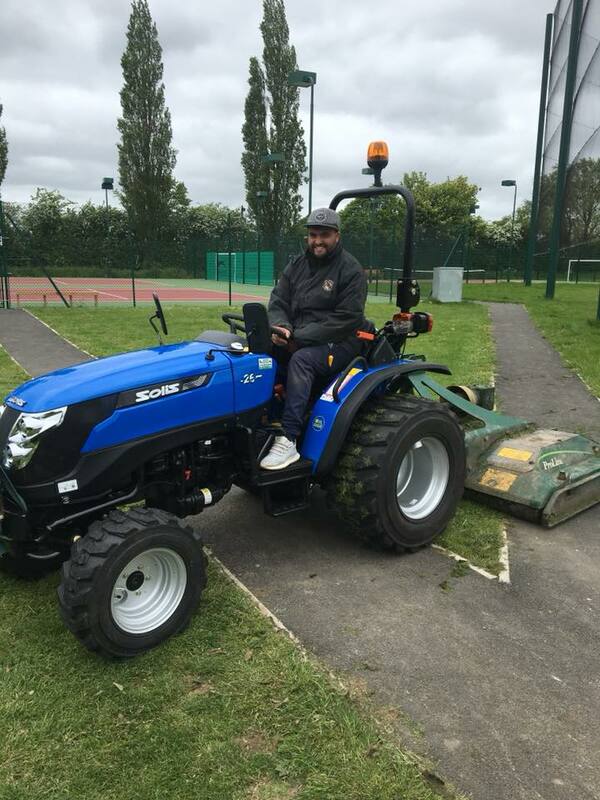 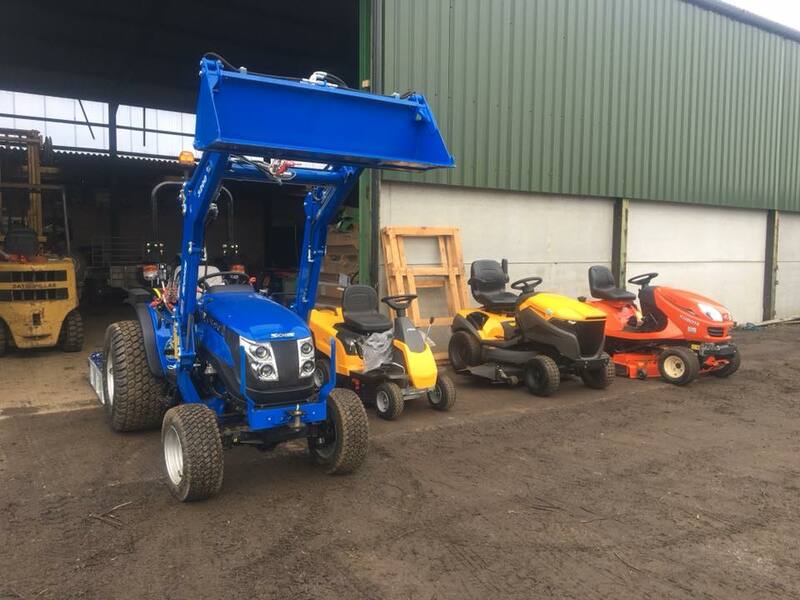 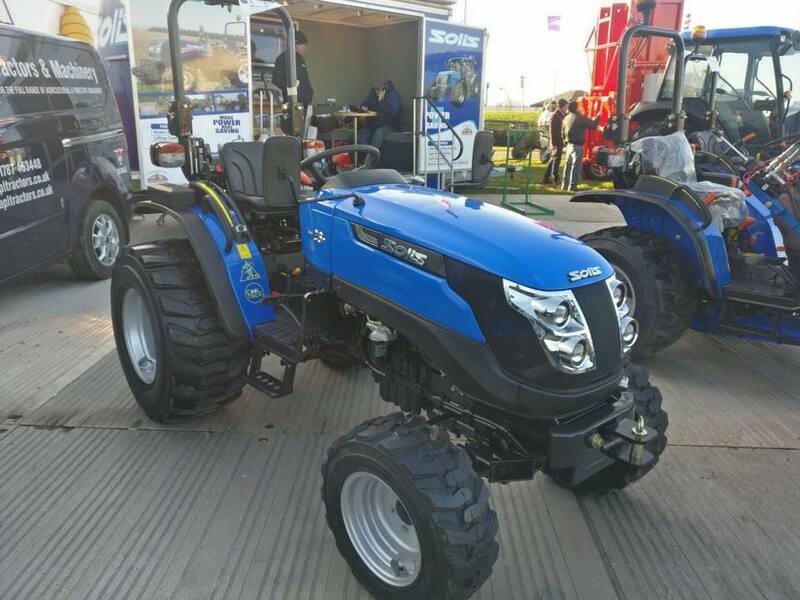 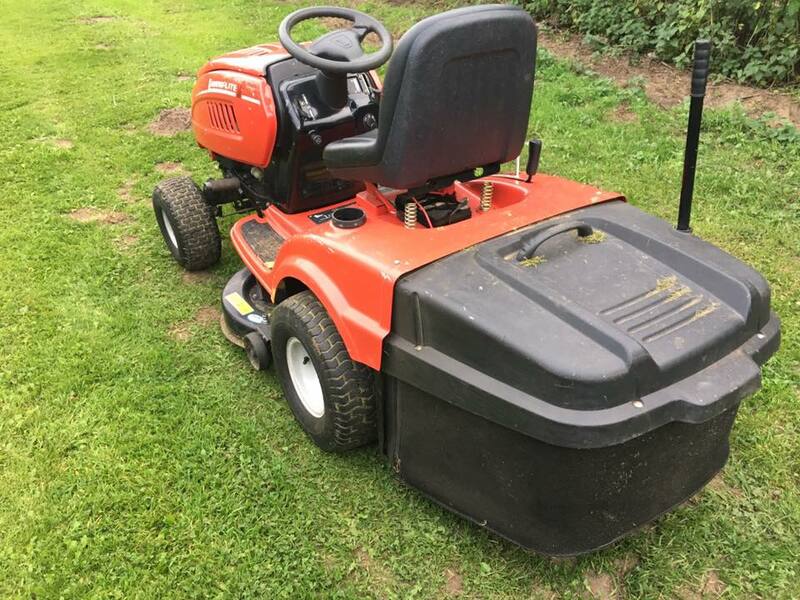 They offer a vast range of horticultural engineering and lawnmower services and sales of new and second-hand garden machinery all at extremely competitive prices and collection and delivery of equipment is free of charge locally. 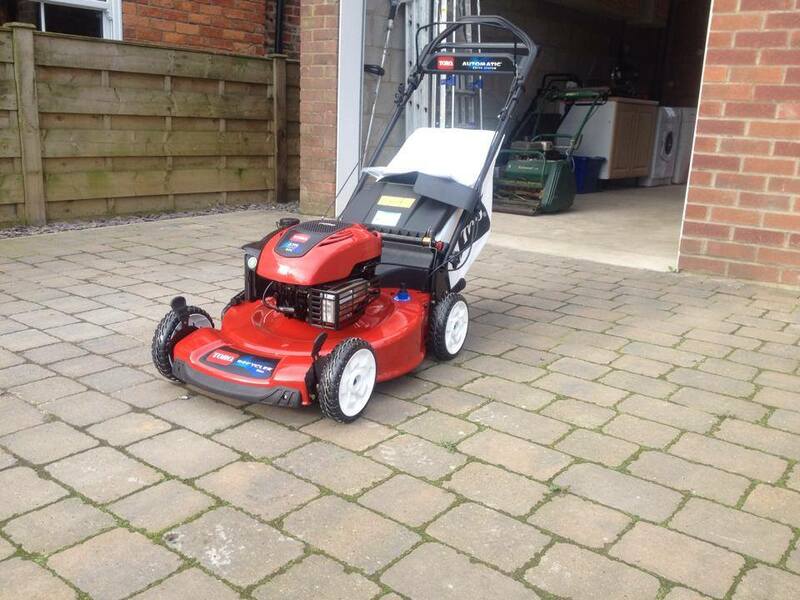 Michael Readman Lawnmower Services Ltd are also main Stiga and Mountfield dealers. 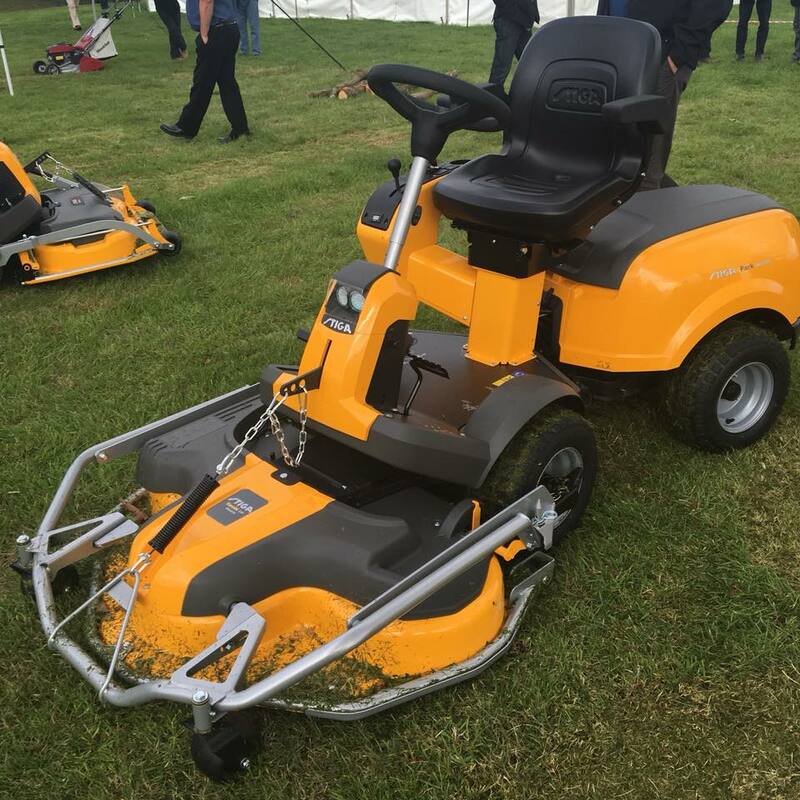 Unlike other companies they go the extra mile to help you as a customer to be happy at all times. 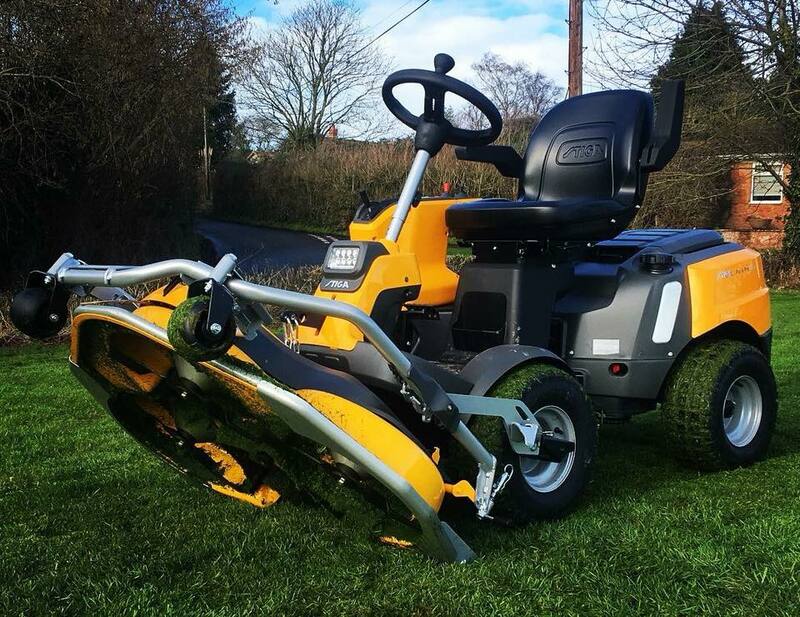 Because they believe happy customers give the best ratings and recommendations and future work.